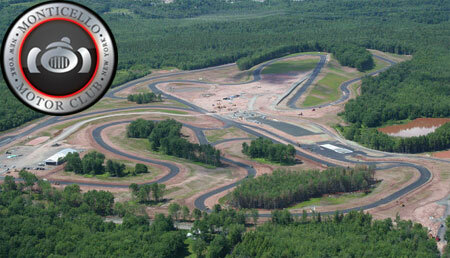 Just minutes from Howard Schoor’s luxurious Chapin Estate community up in the Catskills, Bethel and Lumberland, New York, is the Monticello Motor Club – North America’s premier automotive resort and private race track. This private country club for motorsports lovers is a place where people can experience cars the way they were meant to be driven. The club features 4.1 miles of smooth asphalt for all your racing wants and needs plus climate controlled garages for storage and an automotive service center to prep and keep your car. It is complimented by a stunning glass and steel clubhouse with classrooms, a bar, pro-shop and more. What could be better? A beautiful brand new home from picturesque, Chapin Estate and a playground for your car at Monticello Motor Club. To learn more about Monticello Motor Club visit http://www.monticellomotorclub.com and to learn more about the Chapin Estate visit http://www.chapinestate.com/. 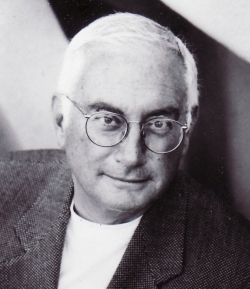 For more information on philanthropist and entrepreneur, Howard Schoor visit http://www.HowardSchoor.com.